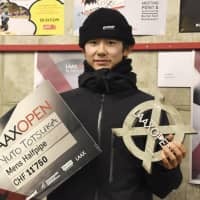 LAAX, SWITZERLAND - Teenager Yuto Totsuka posted a 92.00-point run on Saturday and finished second at the men’s halfpipe World Cup in Switzerland. 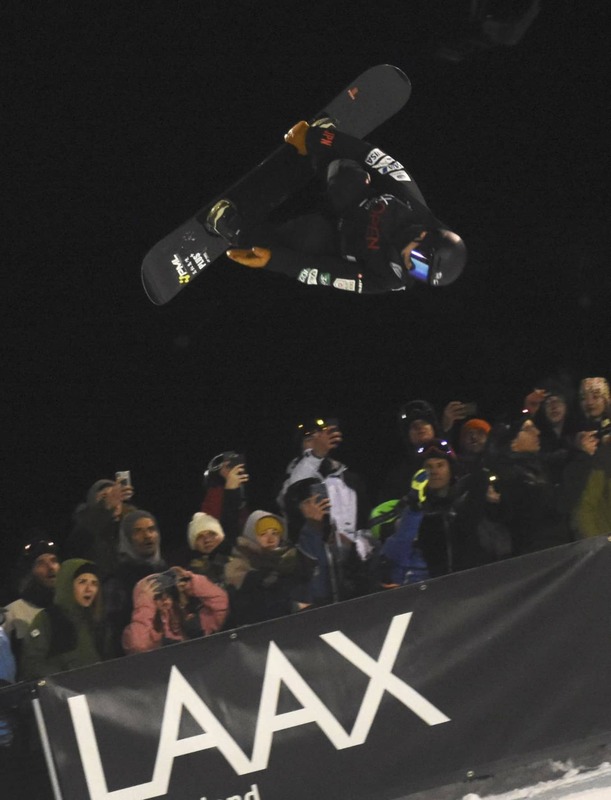 The 17-year-old snowboarder bookended his soaring run with frontside double corks, but was upstaged by Australia’s Scotty James, who claimed his second victory of the season with an impressive 95.75. 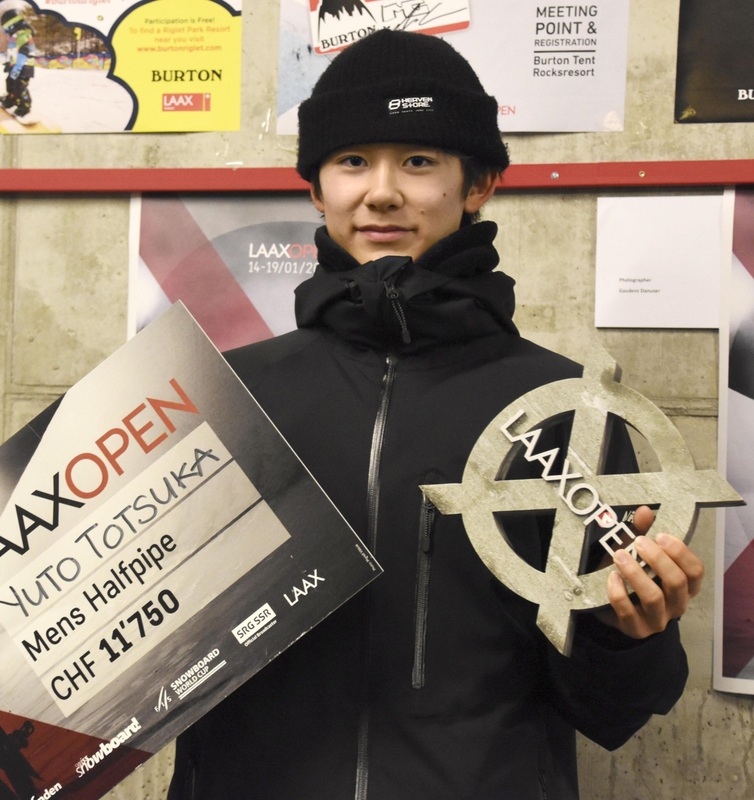 Totsuka, who won his debut event on the circuit in 2017, has now landed on the podium in six of seven World Cup starts. Jake Pates of the United States narrowly earned his first career World Cup podium with 85.50, taking third ahead of Japan’s Raibu Katayama and Ruka Hirano, who finished fourth and fifth with 84.50 and 84.00, respectively. In his Olympic debut at last year’s Pyeongchang Winter Games, Totsuka crashed during his second run and had to be taken off the pipe in a stretcher. He finished 11th while compatriot Ayumu Hirano grabbed silver.